Epic scale does not even do this justice ? Enormous in size, weight and detail! Over 18″ tall! Over 2 feet wide! Massive in every way, over 25 points of articulation including opening jaw and articulated fingers!! 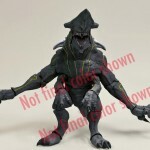 Knifehead also features LED lights to illuminate and glow! 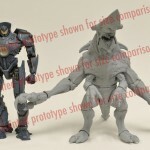 Read on to check out the new images of this huge Kaiju figure! Over 18" tall! Over 2 feet wide! 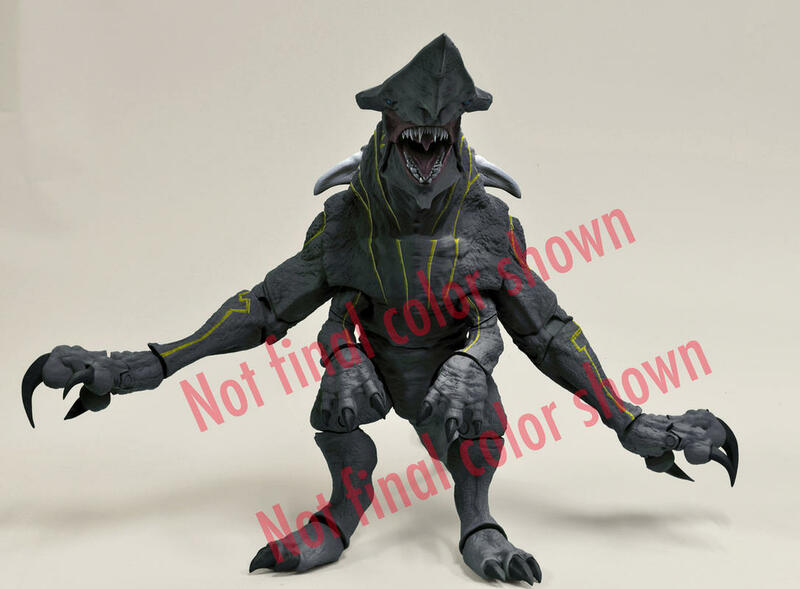 They are really trying to pimp out knifehead as the kaiju mascot. In all fairness, it has the coolest name of the kaiju. That Slattern statue is extremely underwhelming. Oh my yes. My Gipsy needs this thing to fight. 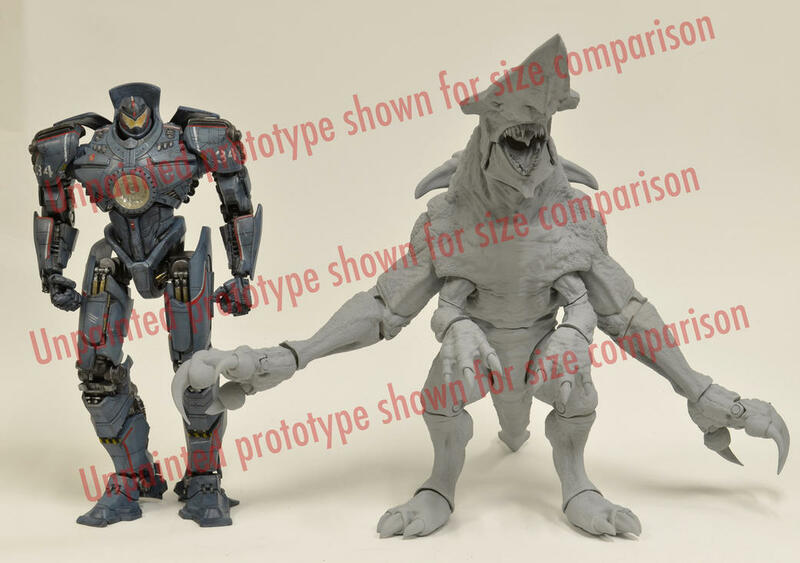 You have 18 inch Gipsy Danger!? I have an preorder for one. Sooo ready for it. Oh hell yeah. Was hoping they would make this. Does anyone know if this thing is available for pre-order anywhere else like Big Bad Toy Store? I want it, badly, but I can't seem to find an official press release from NECA or anything from anyone else.